An authoritative history of the twentieth century green movement, this book traces the evolution of this thriving culture. With recent media hysteria and public concern about BSE and genetically-modified crops, we could be forgiven for thinking that the upsurge of interest in organic farming is a reflection of modern debate, and a vindication of what left-wing alternative groups have been advocating for years. However, in this first and authoritative history of twentieth century "green" culture, Philip Conford reveals that the early exponents of the organic movement actually belonged more to extreme right-wing, conservative groups, which were reacting to industrialization and the increasing threat to traditional country life, closely associated with socialist politics. 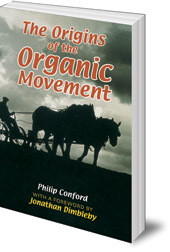 Drawing on a wealth of contemporary sources, Conford chronicles the origins of the organic movement in Britain and America between the 1920s and 1960s, and offers a perceptive portrayal of an organization which believes implicitly in the positive acceptance of the natural order and its laws. 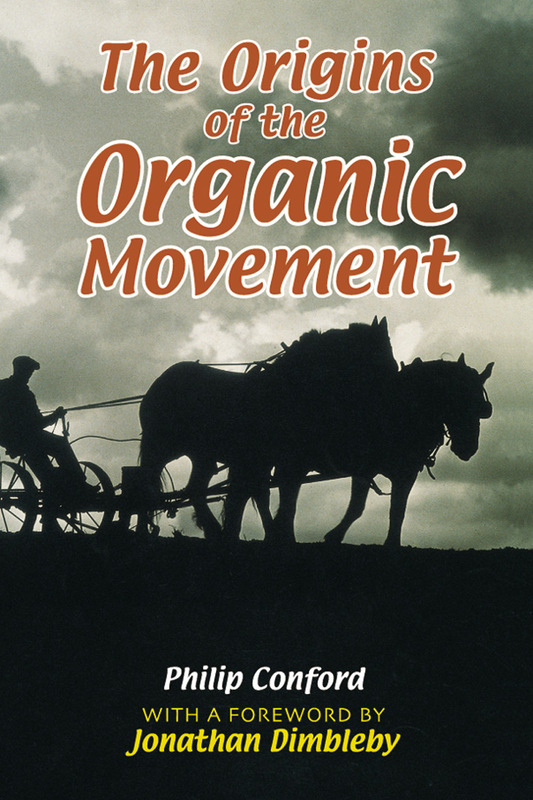 The author demonstrates convincingly that organic farming is not a recent issue, and traces the evolution of this now thriving movement. With the recent EU directive banning animal products in animal feed, together with the public backlash against genetically-modified crops, this book provides powerful reinforcement to a debate that has raged for over a century, and which affects us all. 'This delightful volume contains a treasure trove of unusual information linked to inspired amd determined people'.